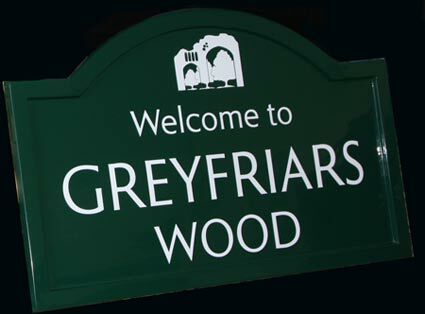 The Sign Maker for the very best in Bespoke Signs & Signage : Fibreglass Signs, often called GRP Signs Boards are perfect for Business Signs. 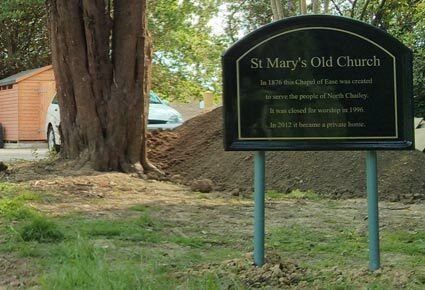 Fibreglass (GRP) have massive advantage over other sign systems. Although comparatively light, they are extremely strong and therefore resistant to vandalism and weathering. The ability of fibreglass to be molded offers shapes and sizes which could be cost prohibitive in other mediums, i.e. wood and metal. The fact that its coefficient of expansion is very low means that unlike other material, such as acrylic, you do not have to worry about expansion or contraction with temperature. 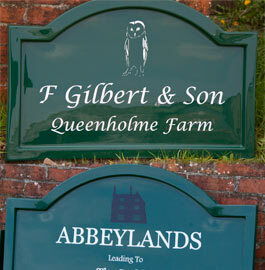 The sign boards are manufactured in sixteen standard colours plus black and white. 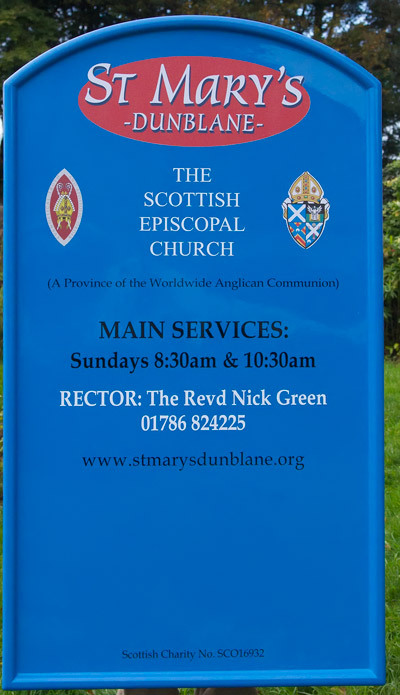 The colours are a shade guide only as the actual signs are much richer and brighter as you would expect from pigmented fibreglass. Other RAL colours are also available @ £65. Also check out the SM Range which are made in a larger range of colours. 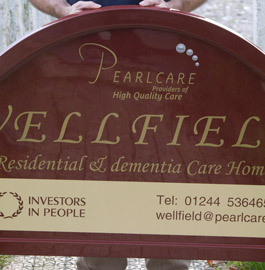 The two signs above have had full colour printed vinyl applied to the fibreglass. 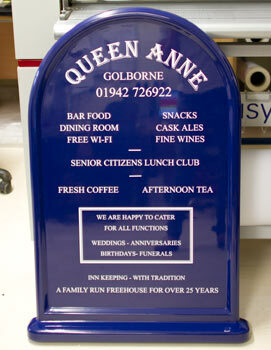 It is important to note that the printed vinyl colour will never exactly match the fibreglass colour. If this is not acceptable we suggest using cut vinyl lettering applied directly onto the fibreglass board. 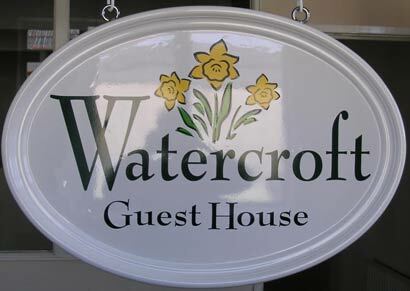 The Cut Vinyl Lettering is longer lasting than printed vinyl as fading is much less of a problem. The reflective vinyls are even tougher, but colours are limited. Full colour printed vinyl can be stunning with good artwork. The prices shown are for full colour vinyl within the border. 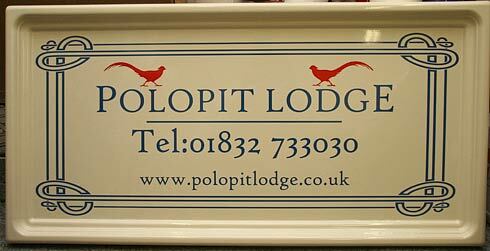 However we are able to do a full colour wrap which also covers the border as well. 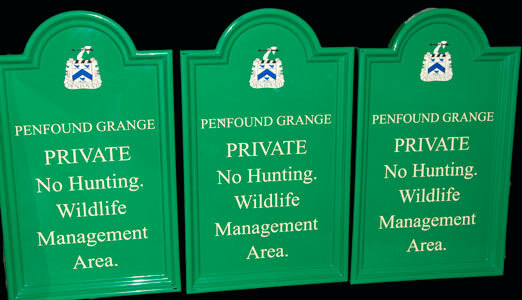 If none of the signs below suit your purpose click here to see our SM Range of Fibreglass Signs. 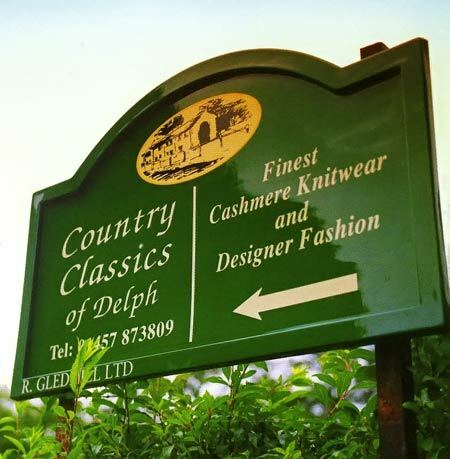 Oval fibreglass Sign boards - Ideal for most business signage. * Both AR4 and AR5 have a radius edge not a bull-nose edge. Fixings - Type A & B Included. 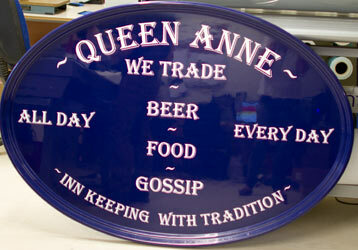 We are able to fix two boards back to back to create a double sided hanging sign or hanging pub sign. We also have a large range of hanging brackets to choose from. We would suggest choosing from the ID Range or the TZ range of brackets. 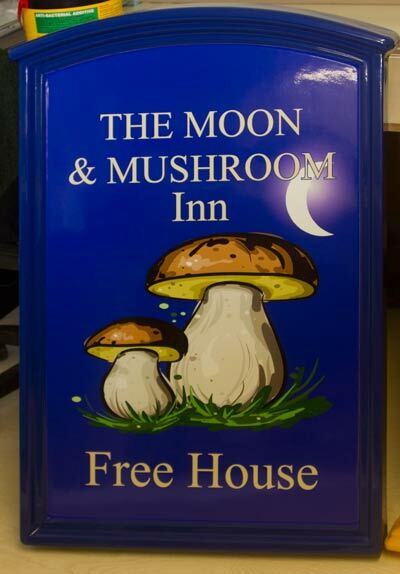 For prices of a double sided hanging sign or pub sign please email us for a quote. £19.50 for your own artwork which has been vectorised or full size ready to print artwork. £29.50 per image for images which need vectorising. 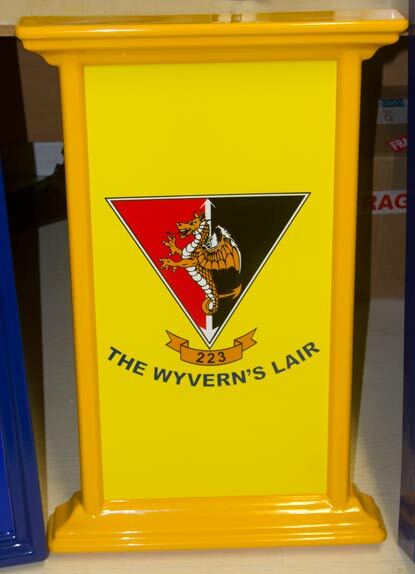 Our team at The Sign Maker looks forward to helping you with your fibreglass signs.